It’s crucial that you maintain your musculoskeletal system throughout your life, as it plays an important role in your overall health as you age. It’s a necessary part of managing chronic conditions such as heart disease and diabetes. However, the rate at which musculoskeletal conditions occur usually increases with age. Over 80% of seniors experience some form of chronic pain, ranging from mild to severe. 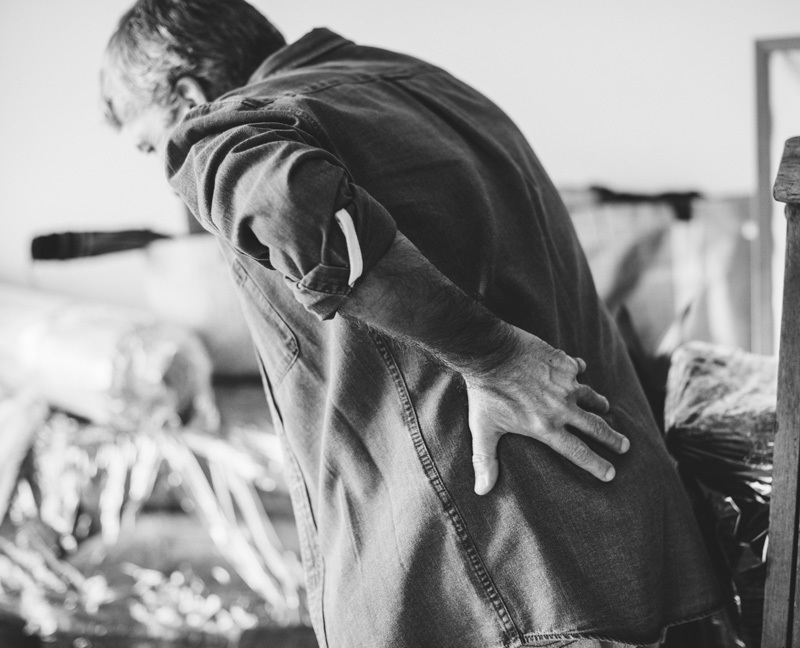 As a part of your healthcare team, chiropractors can treat early cases of musculoskeletal conditions to increase mobility and overall function. At Dr. Paterson’s Chiropractic Clinic in Langley, British Columbia, we believe that combining the right exercises and diet are key to providing effective chiropractic care, especially for our older patients. By having them participate in physical activities on a regular basis, geriatric patients will be less likely to suffer from chronic pain and mobility issues. Chiropractic care for older patients will also help them to effectively manage any pain, improve bodily function, decrease the progression of joint degeneration, improve posture and balance, and reduce the risk of falling. Hundreds of thousands of individuals experience an injury resulting from a fall, which can significantly increase mortality. Our Langley chiropractors are here to make sure every one of our patients, no matter their age, is well taken care of at our clinic. Whether you’re a new patient or a walk-in, feel free to stop by and start your journey to become a healthier, stronger you.